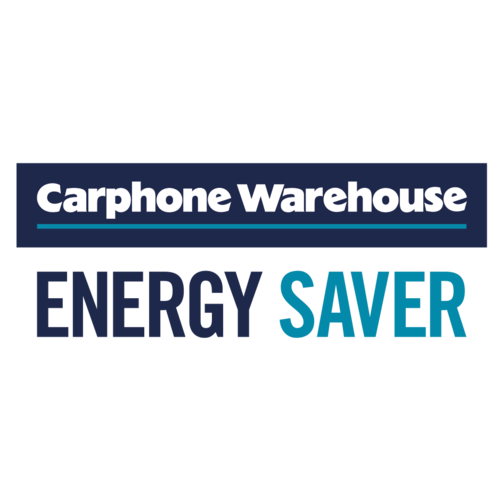 Would you like to test Carphone Warehouse’s new Energy Saver service? 3 x £50 vouchers to be won! 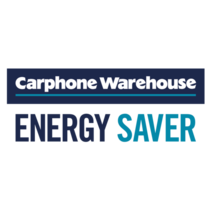 With many people paying too much for their household energy, we’ve been asked by Carphone Warehouse to get some gransnetters to test out their new Energy Saver service, and share how much money they find they can save. You can do this by going into store or by trying out their app (Energy Saver on iOS and Google Play).. If you’re selected, you’ll need to try the service out to find out how much you could save, and then report back on a feedback thread on Gransnet. All who are selected and complete their feedback will be entered into a prize draw where three gransnetters will win a £50 voucher for the store of their choice (from a list). Plus, there will be an additional prize draw if you find you can save money and you’re happy to share that on your own social media channels. If you’re interested, please sign up here.